Since we live in a climate where the frost level extends below the level of your sprinkler system’s installed irrigation pipes, it’s imperative to get all the water out of your system before winter. Not doing so will cause the pipes to freeze, expand, and then crack, possibly rupturing in the process. The result is a huge bill in the springtime to repair your system and replace all the damaged parts. Allow us to help with our quality winterization process. 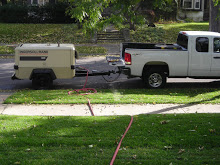 At Lakes Landscape Services, we primarily use the “blow out” method in winterizing your irrigation system. This can be complicated process – too much pressure in the lines will blow your spray heads, and increasing the friction in your pipes can cause damage. 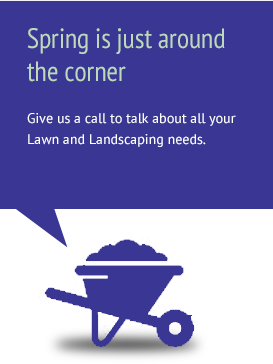 The experts at Lakes Landscape Services are experienced, and can safely and effectively handle sprinkler blow outs. Making sure your controller has been shut down.